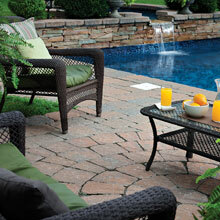 Do you want to improve the aesthetic appeal of your outdoor space? 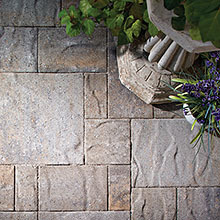 Are you looking for tough masonry materials for your property improvement projects? 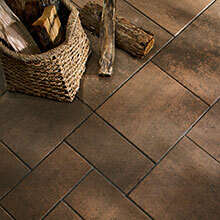 If yes, we have the right solution for you. 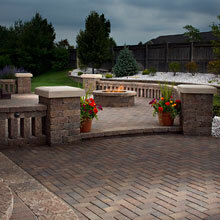 At Saratoga Pavers, we can design and install beautiful paver amenities in your property. 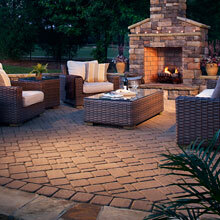 We highly recommend the use of pavers because they are excellent materials for outdoor features and amenities. 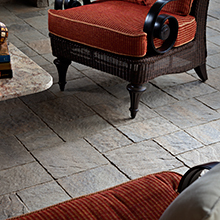 They are extremely durable and capable of enduring harsh environment conditions. 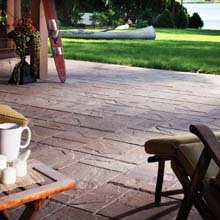 They won't chip or crack even if subjected to extreme weather conditions such as freeze-thaw cycles and harmful UV rays. 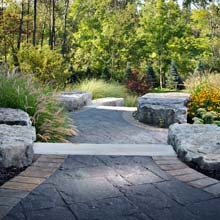 These paving materials are also great for high-traffic areas such as walkways, outdoor living spaces, sidewalks, parking lots, and driveways. 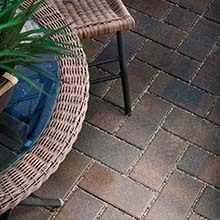 Premium pavers can easily enhance the beauty and functionality of your outdoor space. 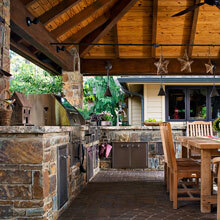 You can choose a specific theme or style you want or have your contractor create a personalized design. 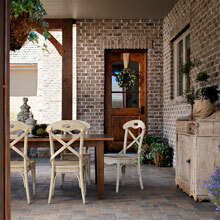 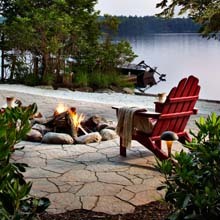 For example, your paver patio can have rustic appeal if you want to highlight its natural beauty. 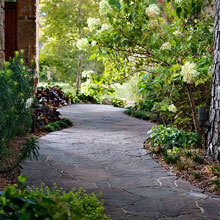 You may also opt for a much-modern design concept that will complement well with your home's architecture. 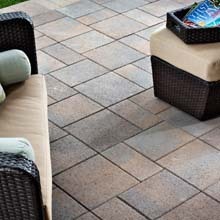 If you are an environment-conscious individual, there are permeable and turf pavers that are perfect for driveways, parking areas, playgrounds, and walkways. 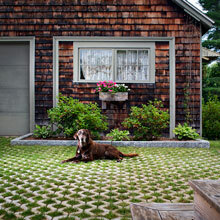 Let Saratoga Pavers help you design and build the perfect paver amenities in your property. 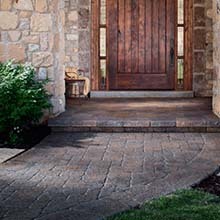 We have decades of experience in installing pavers in residential and commercial properties, so we know the most appropriate design or theme for your paved feature. 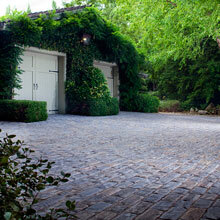 Call us now at (408) 621-1248.